This is the best spot to catch the panoramic view of the Marina Bay and Singapore’s glorious former waterfront. The public space along Marina Boulevard is ideal for picnics, kite flying or even a game of frisbee. Look out for the spectrum of events from carnivals to concerts, including major national events such as the Marina Bay Singapore Countdown and i Light Marina Bay. 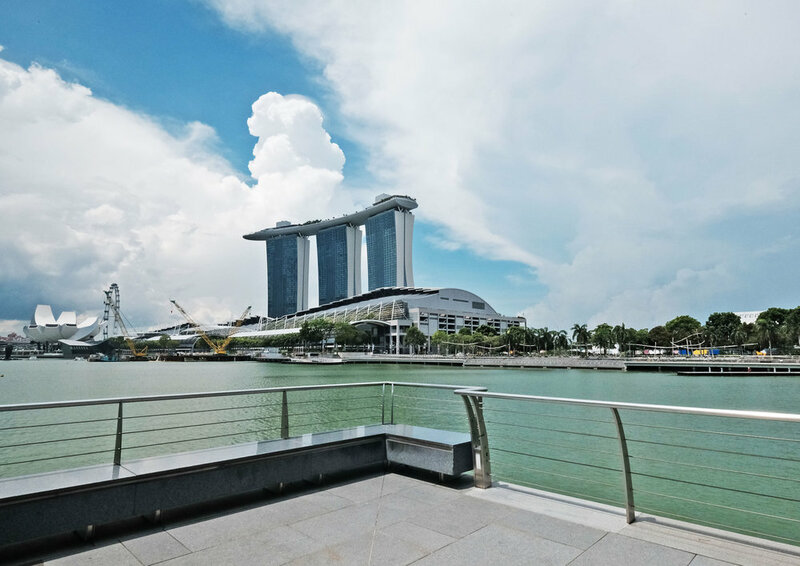 The Promontory @ Marina Bay is a 3 minute walk along the Marina Bay Waterfront Promenade from Clifford Pier.